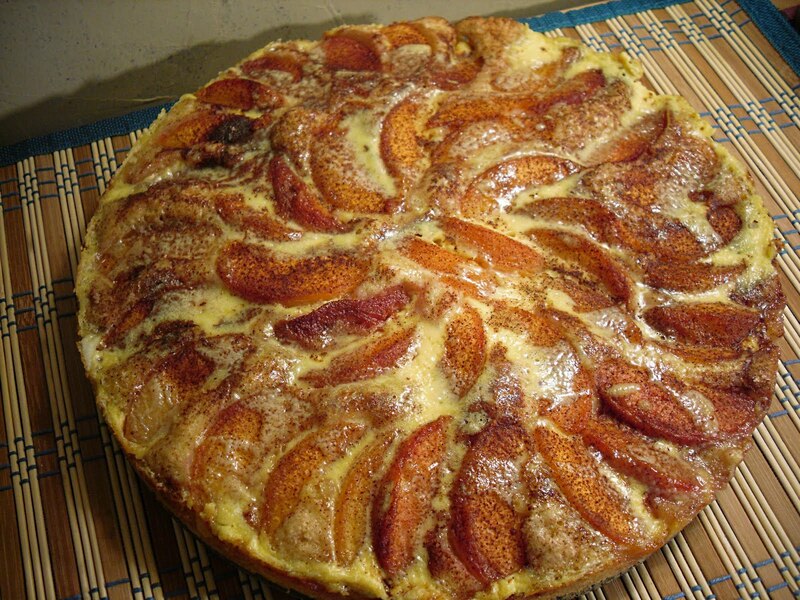 Kuchen is an open face fresh fruit pie usually served warm from the oven. In this recipe fresh, ripe peaches are used with a rich biscuit crust, similar to shortcake. Peach Kuchen is especially delicious with whipped cream or a la mode - Peaches 'n' Cream! Pour enough boiling water over peaches in a large bowl to cover. 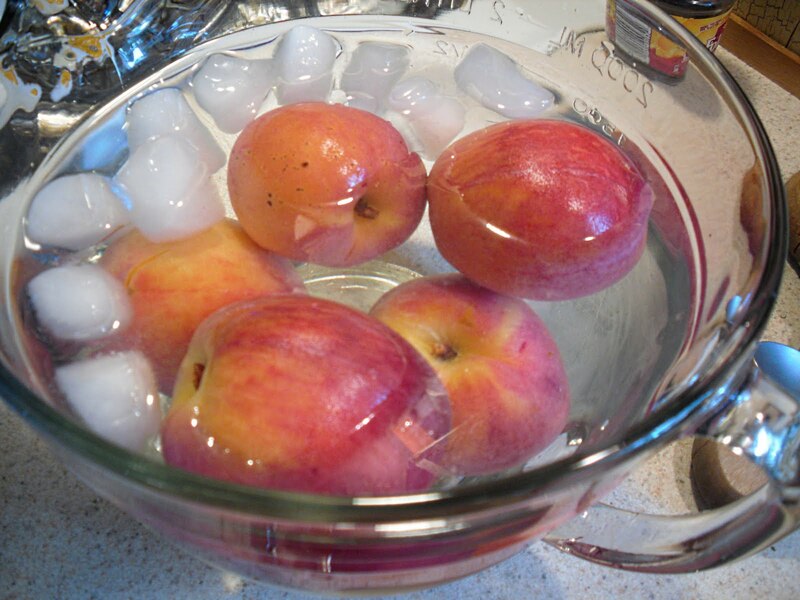 Let stand 1 minute to loosen skins; then drain, and plunge into cold water for a few seconds to prevent softening of fruit. 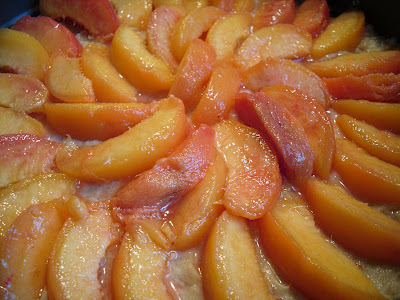 Preheat oven to 400 degrees F. Sprinkle peaches with lemon juice to prevent darkening. Slice into bowl, toss to coat with lemon juice; set aside. Sift flour with the sugar, baking powder and salt. In a large mixing bowl, using a fork, beat eggs with milk and lemon peel. Add flour mixture and melted butter and mix with a fork until smooth - 1 minute - Do Not Overmix. Butter a 9-inch Springform plan, or 9-inch round layer cake pan (If cake pan is used, Kuchen must be served from pan). Turn batter into pan; spread evenly over bottom. 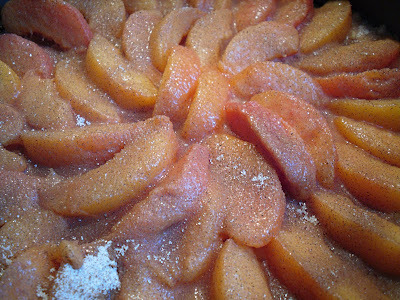 At this point, kuchen may be refrigerated several hours, or until about 12 hours before baking. Combine sugar and cinnamon and mix well. Drain peach slices, arrange on batter, around edge of pan; fill in center with peach slices. Bake 25 minutes. Remove kuchen from oven. With a fork, beat egg yolk with cream. Pour over peaches. Bake 10 minutes longer. Cool 10 minutes on wire rack. 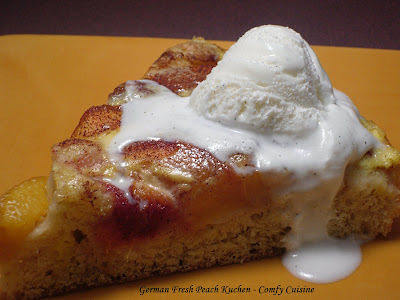 Serve kuchen warm, cut into wedges, with sweetend whipped cream or soft vanilla ice cream. 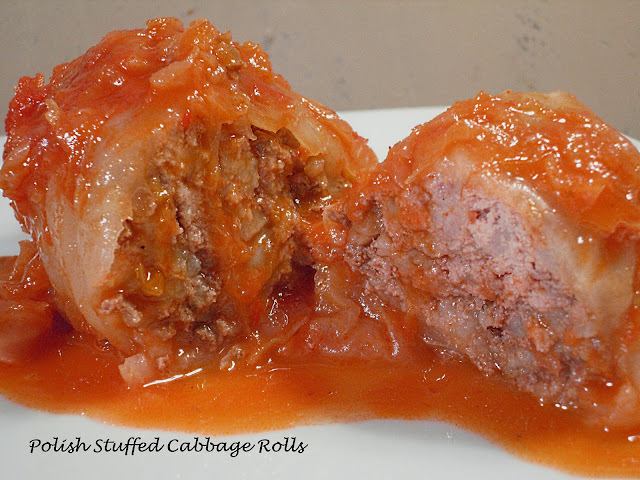 ~Inspired and adapted from a recipe given to me by Angela Sheedy. I saw this on Sweets for a Saturday. It looks like the perfect dish to make with all the great peaches hitting the stores right now. Yum, yum, yum, Patti. I'm keeping this recipe. I happen to have lots of peaces right now too. :-) Perfect timing. Thank you for sharing and linking back to Joy of Desserts. I made this a number of times, delicious. 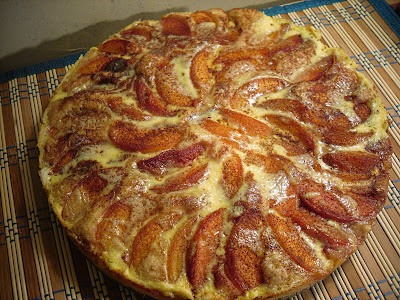 I substituted plum wedges for the peaches and used a sugar and cinnamon toping. 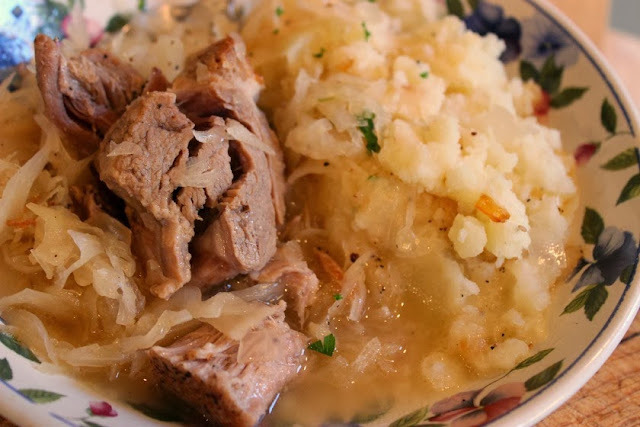 It reminds me of what I could get 50 years ago in a NYC German bakery.